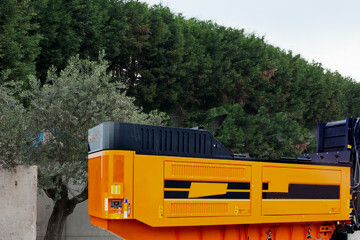 We look to the future using cutting-edge technologies to safeguard the environment and the territory in which we live. 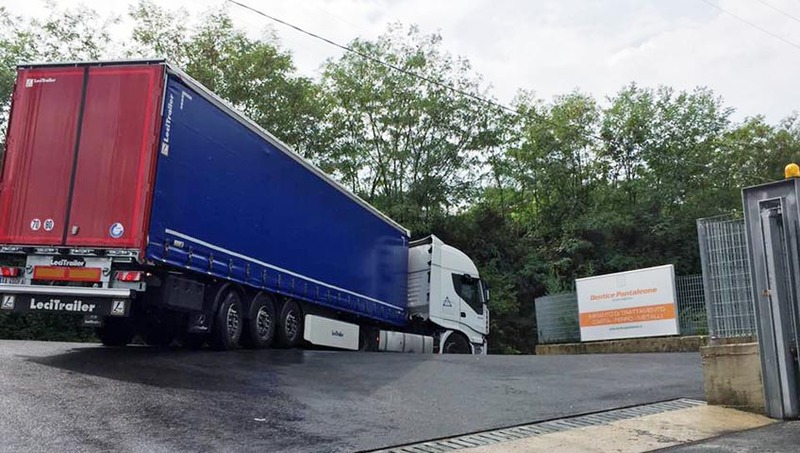 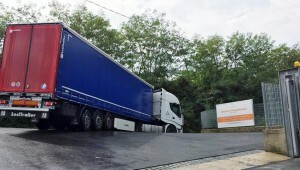 Dentice Pantaleone in Montefredane headquarters offers services for collecting, transporting and storing tires, undifferentiated, plastic, glass and wood. 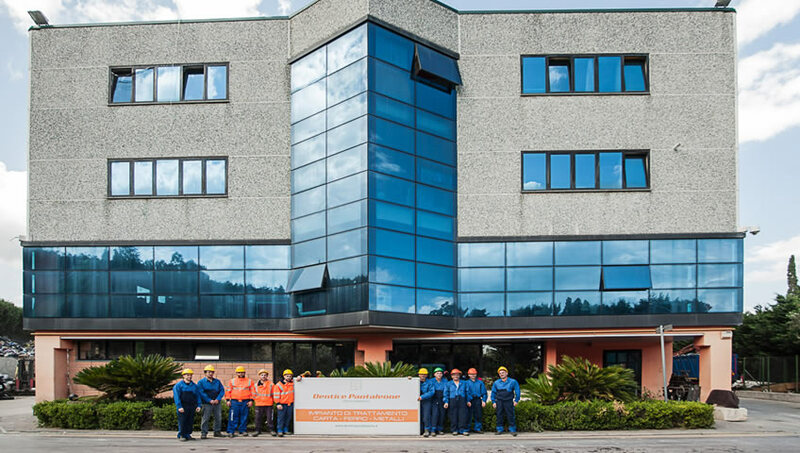 The new operational headquarters of Parolise deals exclusively with the processing of paper, aluminum, copper, iron and metals. 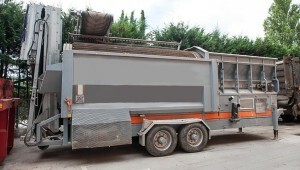 Competence and professionalism for proper waste management . 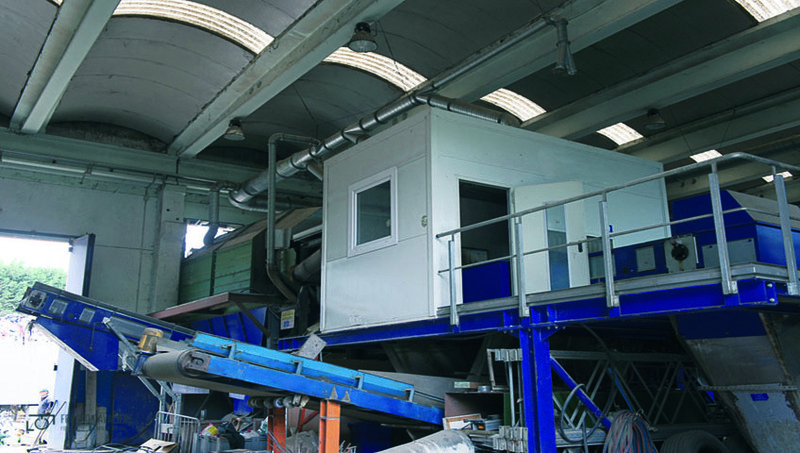 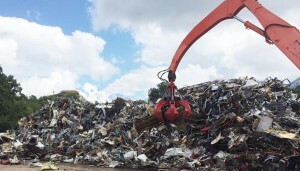 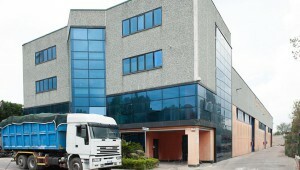 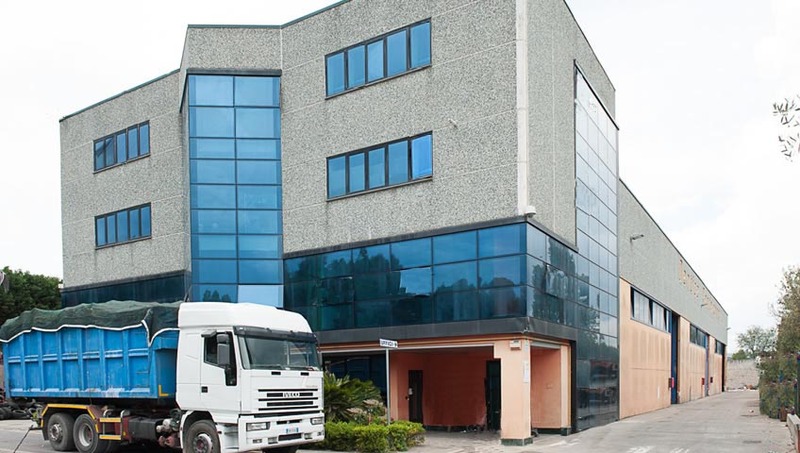 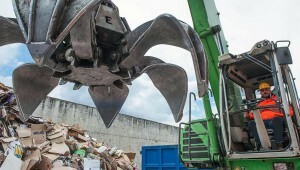 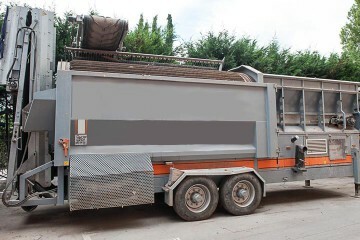 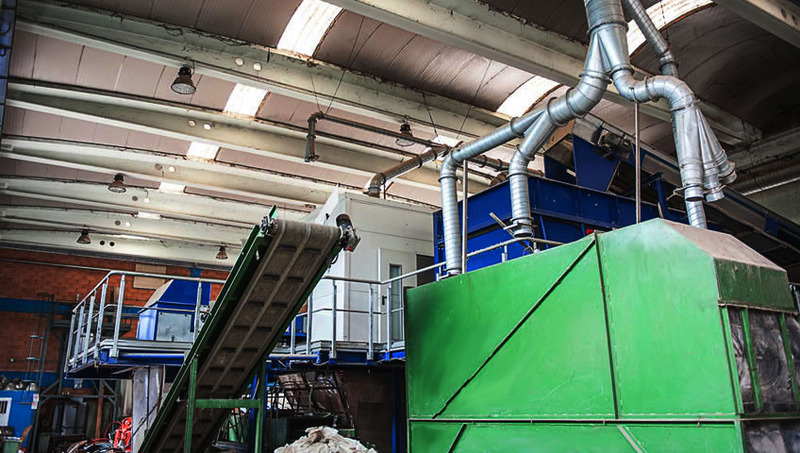 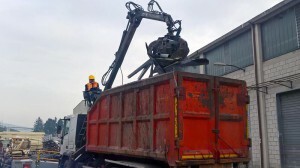 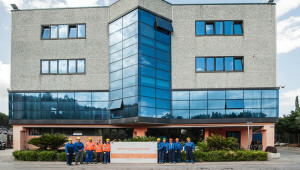 In 2016 strong>, the company invests in the improvement and enhancement of waste sorting, storage and treatment services with the opening of a second operating office in Parolise (Av), where, through the use of machinery technologically advanced, it deals exclusively with the processing of paper, iron and metals ..
Dentice Pantaleone uses a single-shaft shredder for the volumetric reduction of waste. 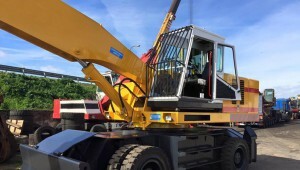 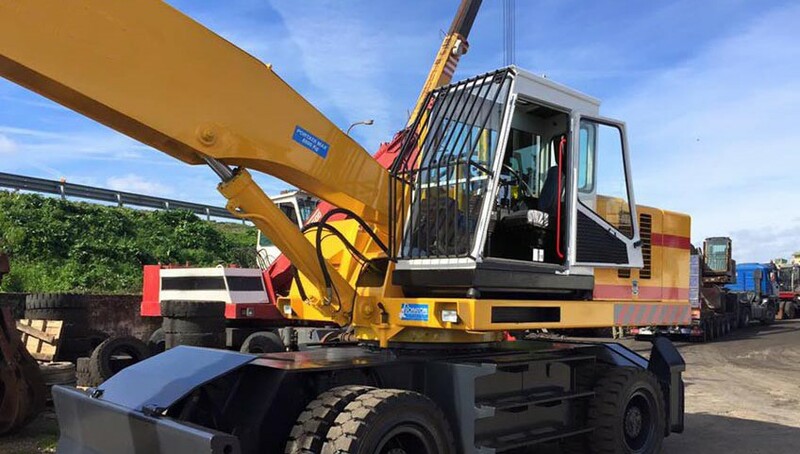 The shredder has a mobile crushing comb that allows the adjustment of the size of the shredded material that must always be private of metal elements. 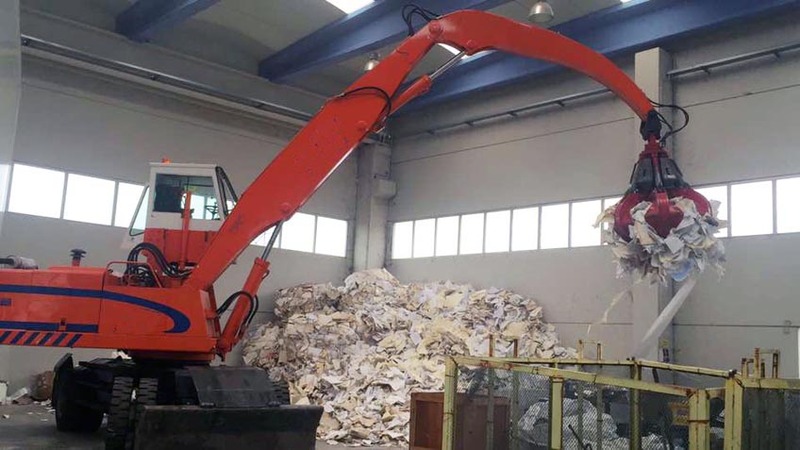 For a quick reply, please fill out the form below in its entirety and send the request. 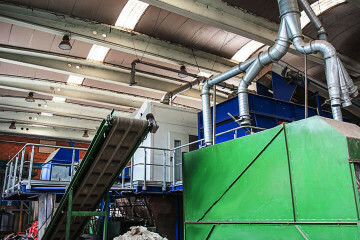 and selection of waste for environmental protection.